World of Warcraft is free to play this weekend – AiPT! Blizzard is trying to woo lapsed World of Warcraft players into coming back with its "Welcome Back Weekend," where all inactive WoW accounts will be given full access from March 21-24. You can only play up to what you have previously purchased, however. 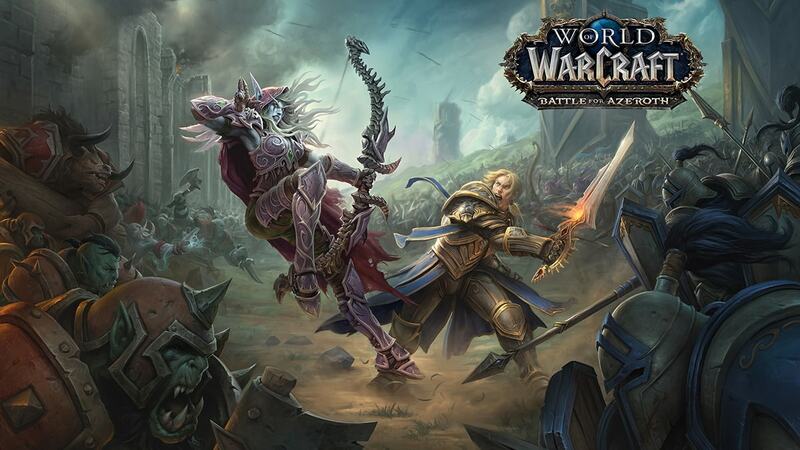 If you already own Battle For Azeroth, you can play the full game, but if you never purchased the latest expansion, you can play through all of Legion‘s content plus the "‌Battle For Azeroth trial experience," which lasts until "after three hours of game play in Battle for Azeroth, or after the quest "We Need Each Other" (for Horde) or "A Nation Divided" (for Alliance), whichever comes first." If you are a recovering WoW addict like me who was let down by BFA‘s numerous problems, but want to see the story that’s happened since you left and/or you’re curious if that spark is still there, mark your calendars: we’re going back to Kul’Tiras/Zandalar!